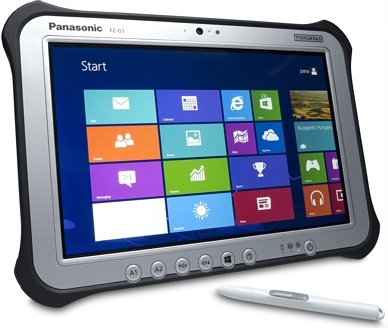 Panasonic’s Toughpad™ FZ-G1 tablet is the thinnest and lightest fully-rugged 10.1 inch Windows 8 tablet. 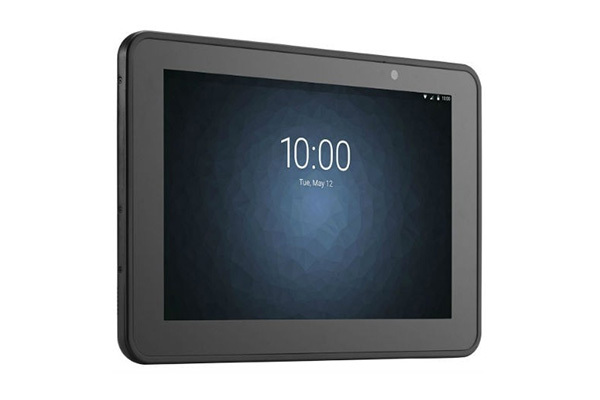 The FZ-G1 supports 10-point multi touch and a digitiser pen for maximum flexibility. 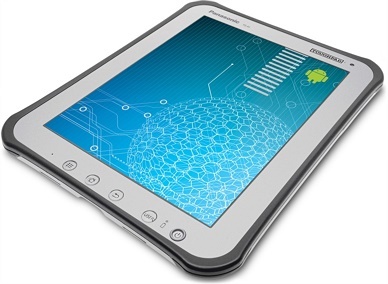 The incredibly bright and sharp display has almost 180° viewing angles. 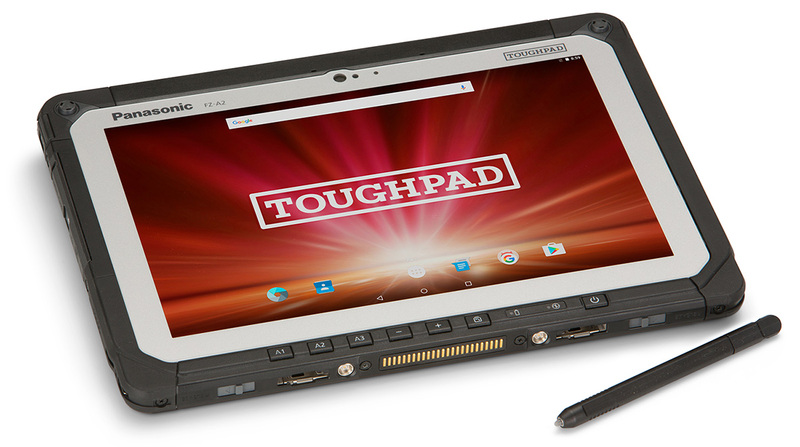 Its tough fully-rugged design offers protection against up to 1.2 m drops and IP65 sealing provides protection in dusty environments and resistance to water splashes. 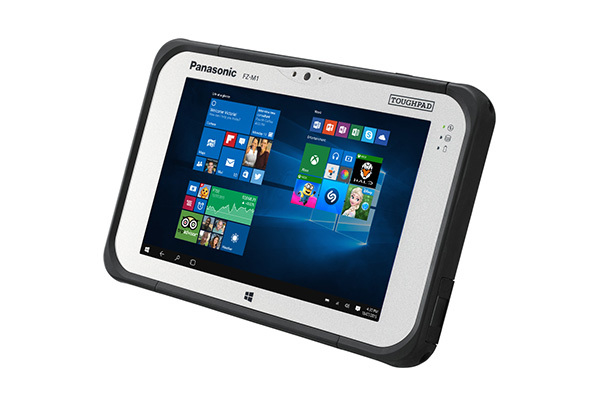 The Panasonic Toughpad FZ-G1 is available with Windows 7 or Windows 8 Pro. 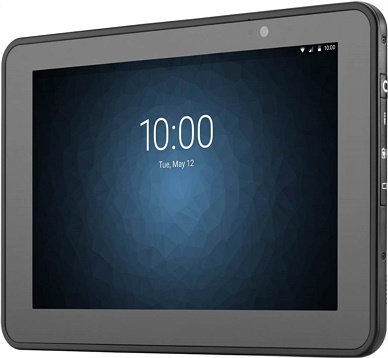 Contact Dematic Real Time Logistics for a product demonstration or to discuss how your business can benefit from rugged and portable computing.